Fall is the best time to winterize your sprinkler system before Old Man Winter comes knocking. If you leave water in your pipes, there is a good chance your pipes will freeze during winter. This results in sprinkler damage or failure at great cost to you, the home or business owner. That’s why you need to enlist the help of Commercial Irrigation & Turf. 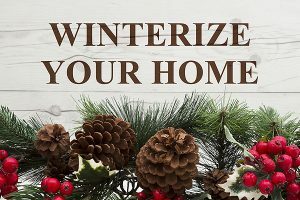 Our professionals have the skill, training and tools to winterize your system correctly so it will be safe all winter and operate in the spring. This task is essential to protecting your investment over time. Neglecting regular maintenance will reduce the life span of your sprinkler system and lead to expensive repairs or replacement sooner than you’d like. We winterize sprinkler system in Peoria IL. 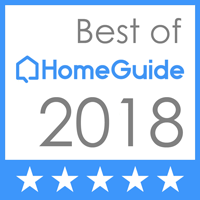 Shut off water inside and outside properly. Blow out each zone of the system via high-volume air compressor and industrial air lines. It’s important to get every drop of water out so your pipes don’t freeze during those harsh Illinois winters. Repair any issues or recommend spring fixes to start budgeting for. Shoddy sprinkler shut-downs put your entire system at risk. Let us provide you with reliable, affordable winterizations and blowouts for your peace of mind. 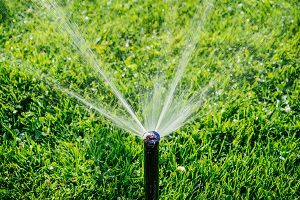 It’s our goal to optimize your sprinkler system’s efficiency, while cutting down on water use and extending the system’s lifespan. Are you in need of professional sprinkler system winterization in Peoria? Contact Commercial Turf & Irrigation today at 309-698-3011 or complete our online form for more information.